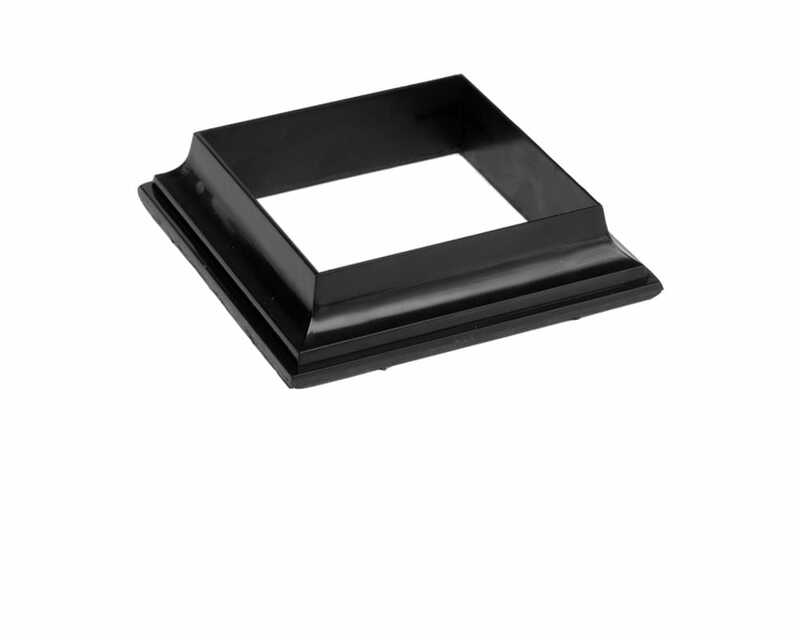 ALX Post Base Trim is the perfect finishing touch to the bottom of your ALX posts. It conveniently hides the gaps between your aluminum posts and decking. Aluminum Railing - Ontario, Canada Sealed Drawings [pdf - 287 KB] 36" – 42"
ALX railing offers heavy-gauge aluminum with a thick powder-coated finish, Deckorators® aluminum railings offer great looks and long-lasting performance— backed by a lifetime limited warranty on manufacturing defects and powder coating and a 25-year removal & replacement warranty. For additional information, please refer to the ALX Railing Warranty.